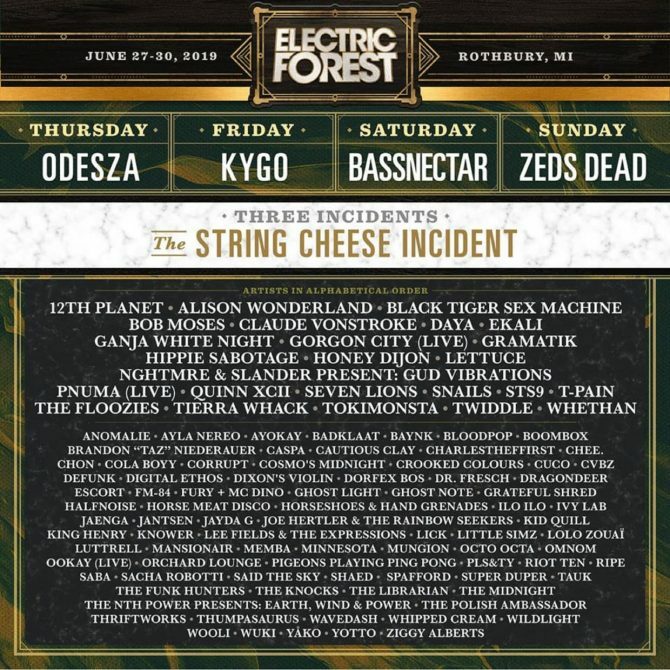 Electric Forest is coming back for another year at the Double JJ Resort in Rothbury, Michigan with a lineup that puts many festivals to shame. The Insomniac Events-produced event which will be taking place between June 27th-30th, features headliners Odesza, Kygo, Bassnectar and Zeds Dead. Supporting acts include Alison Wonderland, NGHTMRE, Tokimonsta and Ookay, along with dubstep heavyweights 12th Planet, Caspa and Ganja White Night. The most surprising appearance comes from the addition of classic R&B singer T-Pain. 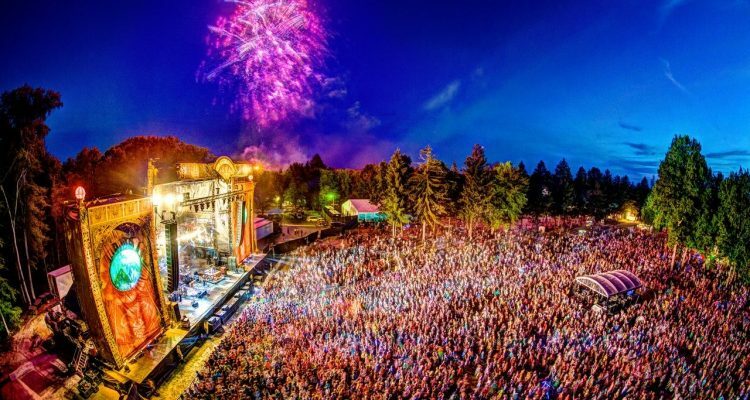 Last week it came to light that Electric Forest would take place over a single weekend, whereas the previous two editions of the festival spanned out across two. The gathering’s organizers cited environmental concerns as key factors that influenced the decision. “With conservation and longevity in mind, Electric Forest will be one magical weekend in 2019,” read the final passage of their statement. Loyalty On Sale tickets are available today, with General On Sale tickets following on December 7th. Find the full lineup below, and for more information visit the official festival website.